Is this really what we want to return to? 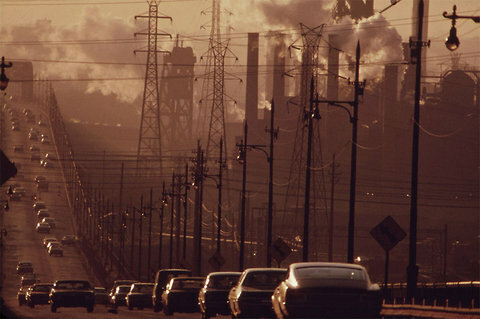 Just because we've made technological advances since the 1970s doesn't mean we've left dirty skies behind. 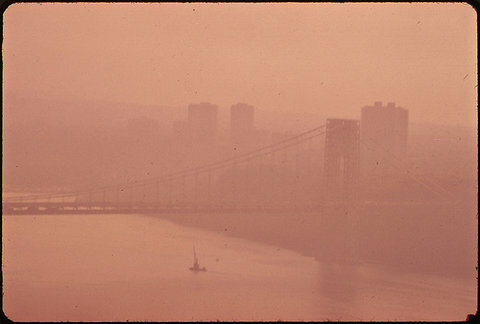 Innovation alone can't deliver safe air. 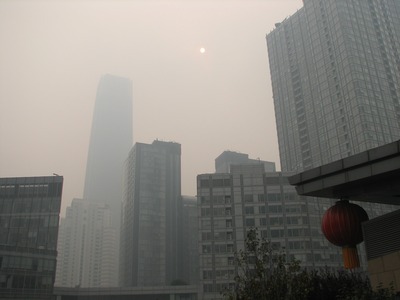 If it could, Beijing’s skies wouldn't look like this right now.